NEW HOME! 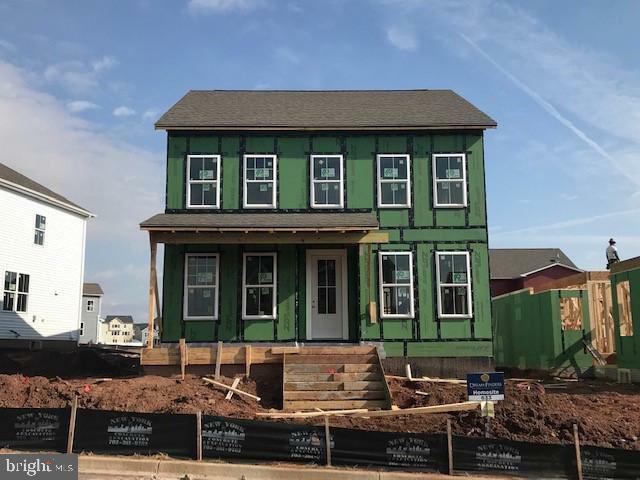 THE BODKIN PLAN-This beautifully designed home features an Open Floor Plan with 2 car garage, front flex room, Dining/Living & or Study space, rear kitchen and cozy family room. 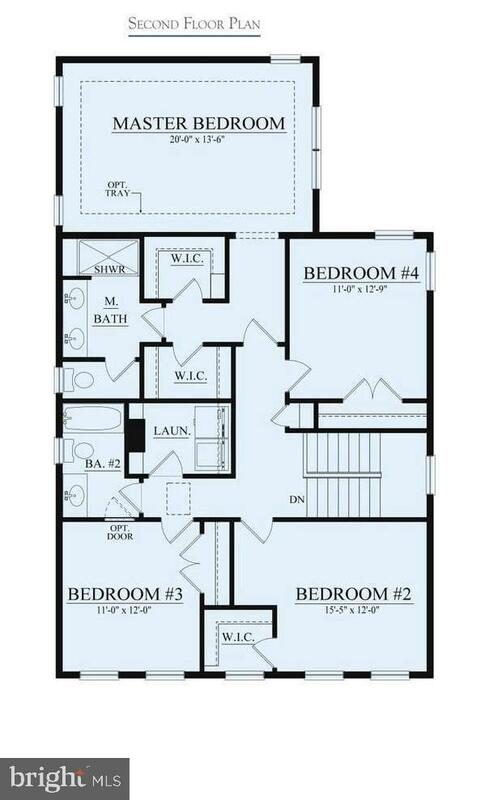 2nd Floor includes 9'ceilings, 4 very spacious rooms and 2 full baths. 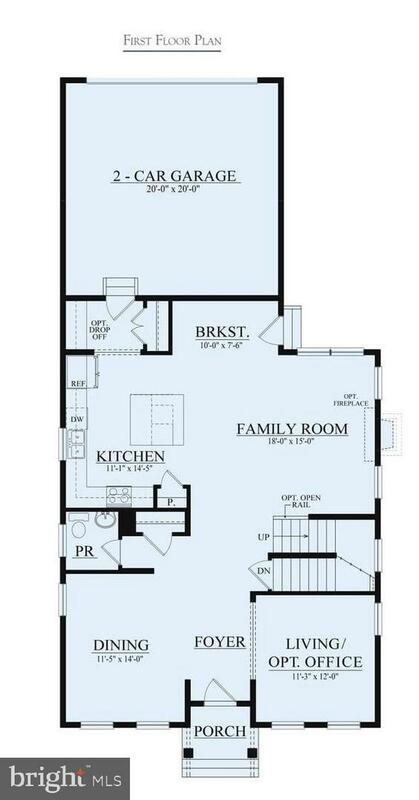 The lower level offers a finished rec room, bedroom with full bath & den area; great for guest, aupaire, or growing family. Other unique finishes include front porch, main level wide plank hardwood flooring, maple cabinetry, quartz counters, ceramic bath, etc. Tuscarora Creek offers an amenity filled community with outdoor pool, community center and common grounds. Basketball court, ball filed and dog parks are coming soon! This home will sure to please. Only minutes from Downtown Frederick and major routes. Stop by for your personal tour today! Up to $10k Closing Assistance with seller preferred lender and title company.